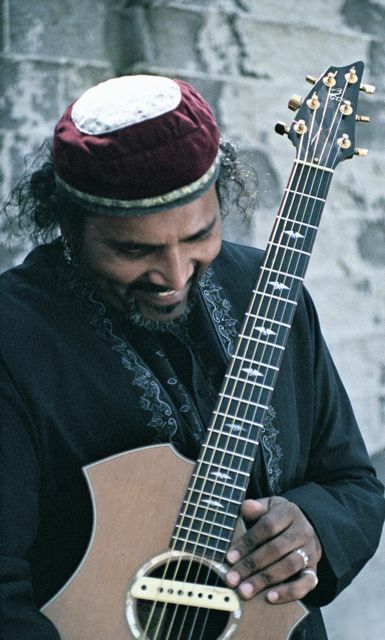 UPDATE: Music at the Mansion scheduled for February 10 featuring Tom Prasada-Rao has been cancelled. No new date has been scheduled at this time. Ticket-holders, please contact the Liriodendron at 410-879-4424, or email bkupferman@liriodendron.com for more details. 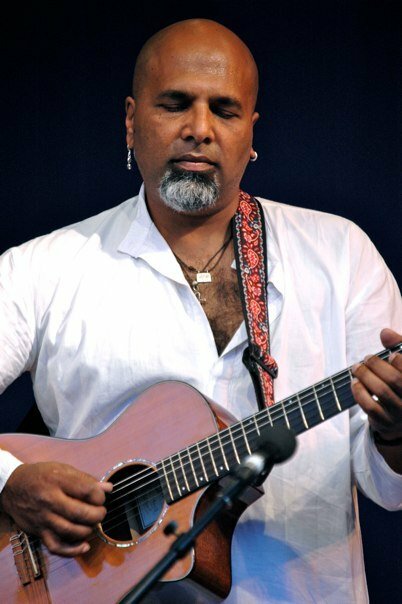 Music at the Mansion is proud to present singer-songwriter Tom Prasada-Rao at the Liriodendron! Called a “virtual world music ensemble rolled into one guy” and “the most compelling presence to emerge in the singer-songwriter genre…in a long time”, Tom is a masterful musician and extraordinary songwriter. His music combines folk with an R&B flavor – melodic, ambitious, and reverent. Born in Ethiopia of Indian parents and raised in Washington DC, Tom is an award-winning performer, teacher, producer, and a distinctive voice. This is someone you definitely want to see! Tickets $15 each. CLICK HERE to purchase tickets. Ticket also available at the door. Music at the Mansion is supported in part by a grant from Maryland State Arts Council through Harford County Cultural Arts Board, by a grant from Harford County, and by a gift from Rob and Marlene Lieb.